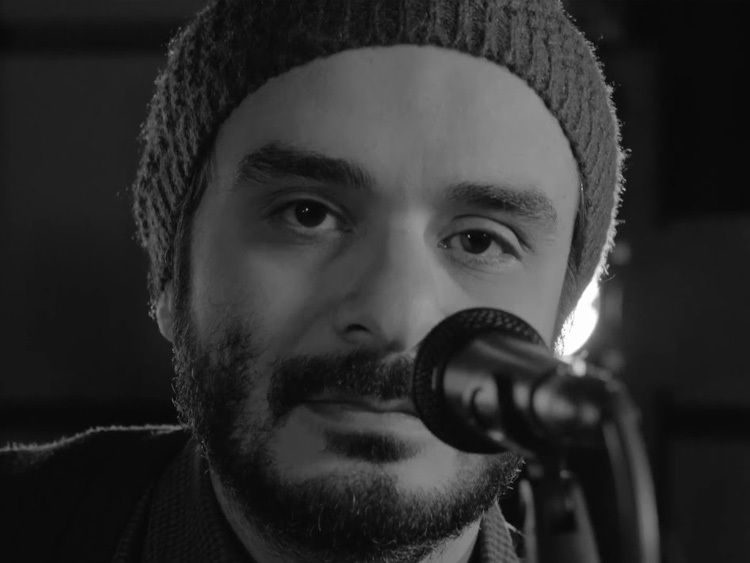 Ali Azimi is an Iranian singer، songwriter and composer. 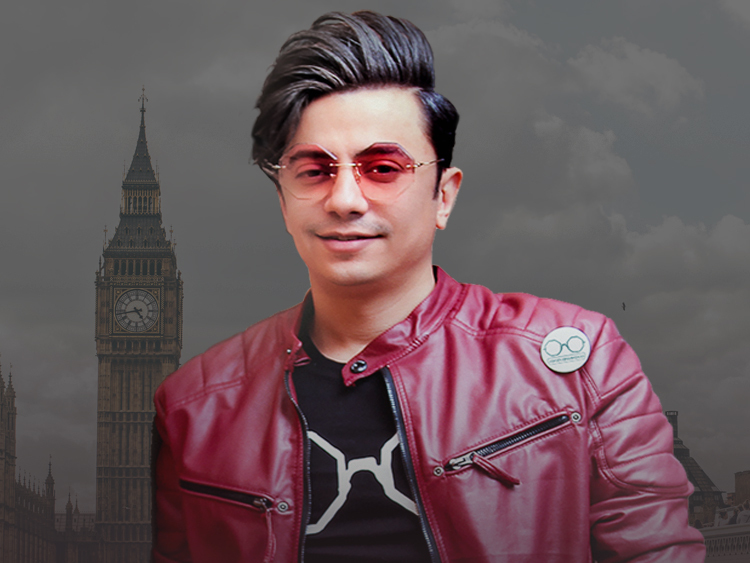 His previous work with Iranian rock band "Radio Tehran" as the band's leader, principal singer, song writer and lyricist has defined a fresh sound and vibe within Iranian alternative music scene. Radio Tehran's debut album 88 was released in 2010 and it is available on iTunes, CD Baby and Amazon. 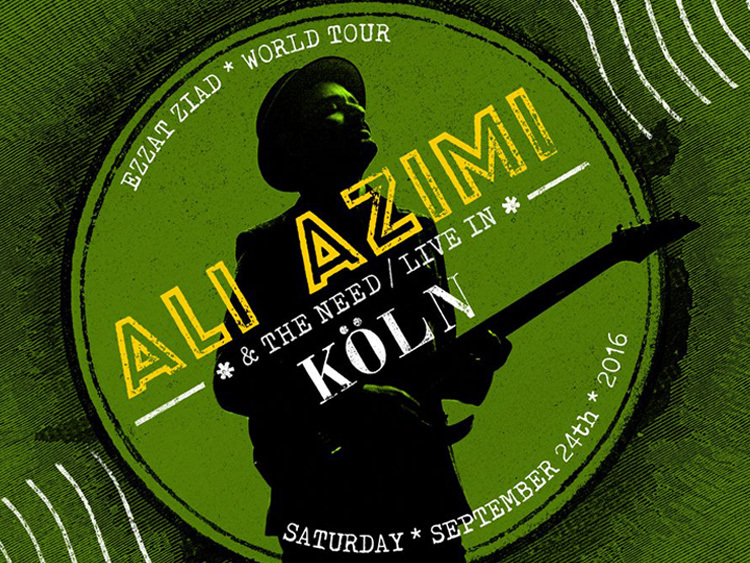 Ali Azimi and the Need are going to perform in Köln for the very first time. They will play songs from RADIO TEHRAN album "88" like Bahar and Tamoome Chiza, Songs from the famous Mr Mean Album (Alis first Solo album with current band) with songs like Pishdaramad, Aghaye Past, ... and of course they will present their new album Ezzat Ziad with hit songs like Farda Soragh Man Bia , Zendegi and Shaparak. Its going to be one of the finest nights of Iranian Rock in Germany. Don't miss out and secure your tickets as the capacity is very limited. Hope you to see you on Saturday 24th September in Altes Pfandhaus.